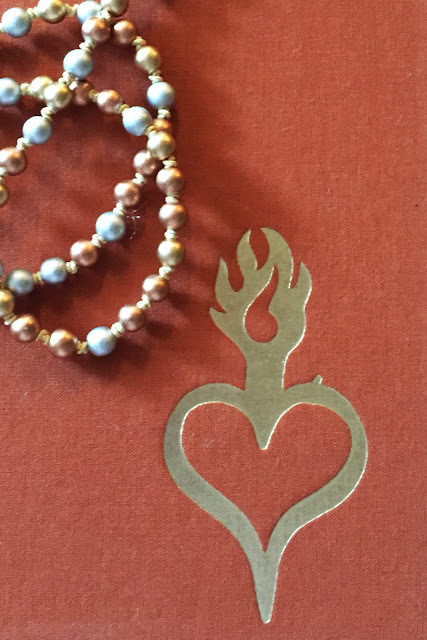 A dear friend from my Florida State days gave me a set of cards called “Soul Coaching.” She was going through a time in her life where she wanted to live more deeply in her heart and make her work more inclusive with her life purpose. She took some time off and went to a “wellness” spa in Vermont and found this deck of cards in their gift shop. Sometimes it is fun to just pick a card and see what the message is. Today I was picking a card to send to a friend that is taking care of her mother. Sometimes when my own words seem unoriginal, I will send a picture of a card and hope that maybe something will inspire those that are facing a challenge. Today I picked “Success” for Trudy and then I picked “Passion” for myself. That is all I needed to get the ball rolling. 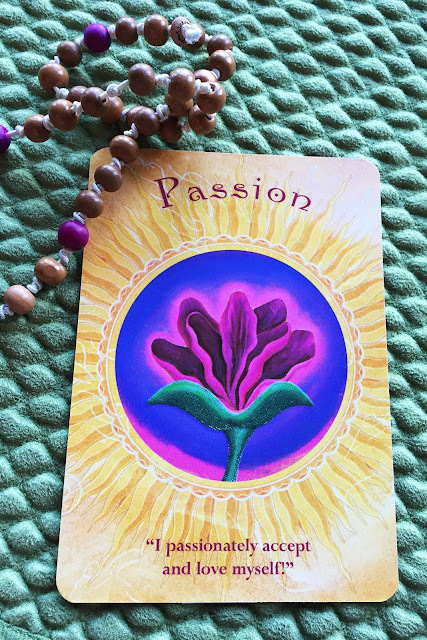 The card shared the whole message of living with passion in your life. Now that is so commonly referred to when we are “in love.” And I mean the throws of a new relationship. The kissing, hugging and early stages of physical attraction. But, what about when we are starting to look at our life to understand what do we really do to fill our heart? What in our everyday existence is truly connected to your heart? What relationships do you feel are genuine and soul filling forms of love? It is amazing when you realize who sits in that inner-circle of your heart. The ones that you feel close to even when you have not seen them in years. I have a friend from high school that is always in my heart space. We met in Driver’s Ed. Back when I was going to high school (how can I sound like an old person with these words??? ), we had Driver’s Education as a class in 10th grade. You spent an entire semester with some coach that taught you the wisdom of the road and how to manage yourself behind the wheel. Now, that is probably the scariest thing you can imagine and I agree. Weeks of the semester were spent driving in some kind of car that had an additional brake pedal on the passenger’s side so the coach could take charge of the car when needed. We sat 3 in a row in the backseat while the lucky student drove with the coach riding shotgun. This was an adventure to say the least. It always created an awkward social dynamic. You were sitting next to kids that you would have never ridden in a car with. Kids from all of the different social groups in high school. And you must remember how traumatic that was to sit next to a kid that was in a different “group.” Well, this is what landed me this amazing friendship with Sissy! She was and is still this sassy, fast talking girl. She will speak openly and honestly to a stranger. She will laugh in a way that makes the whole room want to be with her. As I write about this, I realize her friendship has carried me through so many pieces of my journey.So many times when my heart was broken. Her love and constant support has always been there. We both married in our 20’s and had children. Our times together were few but always felt like we were back in her Volkswagen bug cruising the streets without a care in the world. Something about our story always feels as carefree as our early days learning to drive a car. 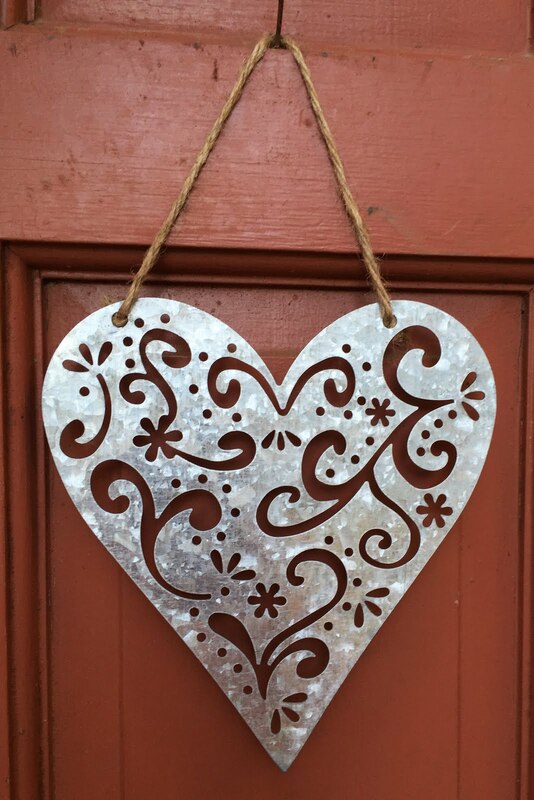 As we look towards Valentine’s Day….the images of hearts fill my mind. And I love them so much. I put them on my front door when I take the Christmas wreaths down. 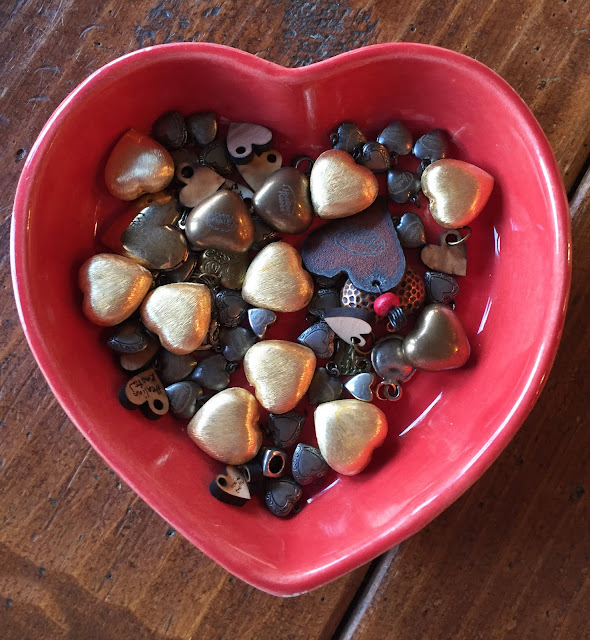 I have a bowl on my dining room table that keeps all of my different hearts. 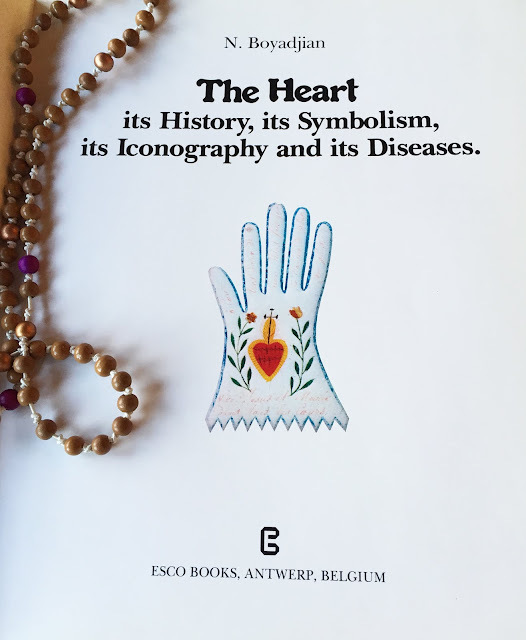 This book is about the collection of hearts and why it is a symbol that we all hold so dear. Maybe we will do a heart series….and keep sharing about hearts. What is in your heart? Who is in your heart? Make today a heart filled day. Go out and seek passion….your own passion…that is nestled deep down in your heart!